It's never too late to start your life-changing journey. 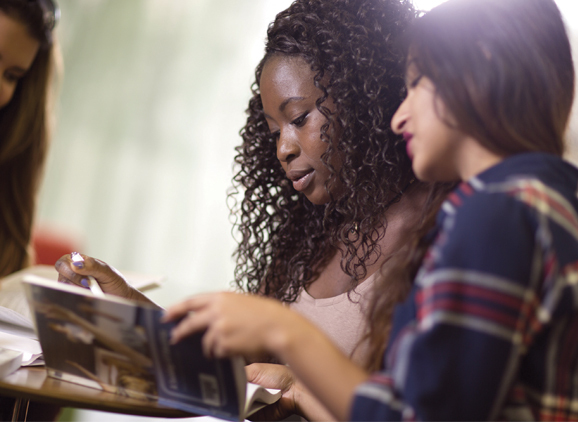 Have you missed out on achieving the entry qualifications for University? Are you thinking about returning to study but feel that a university degree is beyond your reach? Well think again! 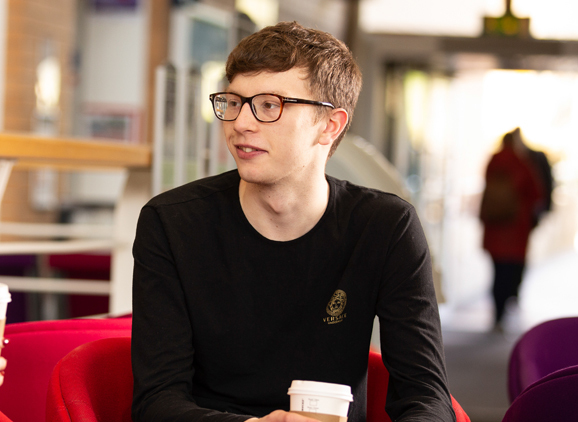 Here at Sunderland we have just what you're looking for: a four-year degree route incorporating a special Foundation Year to help you gain the essential study skills and subject knowledge needed for an honours degree. Take a look below to find the right course for you. This is a four-year version of our BA (Hons) International Business course, with an integrated foundation year. The landscape of world business is evolving at a rapid rate and organisations are having to deal at an increasingly with international customers and suppliers. This course helps to prepare you for a career in world business and increases your knowledge and skills in readiness for dealing with the exciting and turbulent nature of international trade. 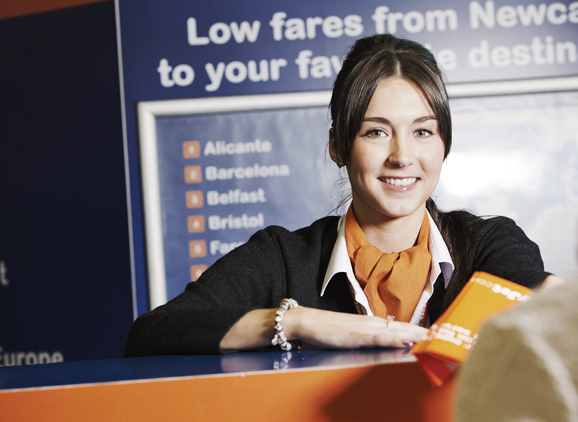 This is a four-year version of BA (Hons) Tourism and Aviation Management. This course will give you both academic and practical insight into the fascinating sectors of tourism and aviation and will help to prepare you for a range of related careers. Cover key concept areas including marketing, global tourism, aviation safety and security, the environment and hospitality. Study criminals and their crimes with a four-year version of our popular BSc (Hons) Forensic Psychology course. 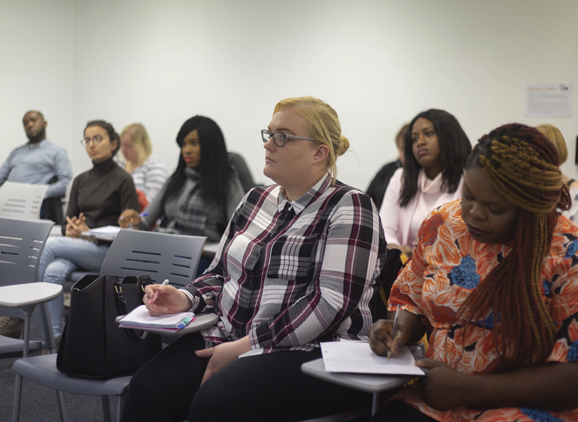 This course will directly prepare you for application to postgraduate forensic psychology courses and graduate jobs in prisons, rehabilitation units, and secure hospitals as well as in public services, social work and teaching positions. 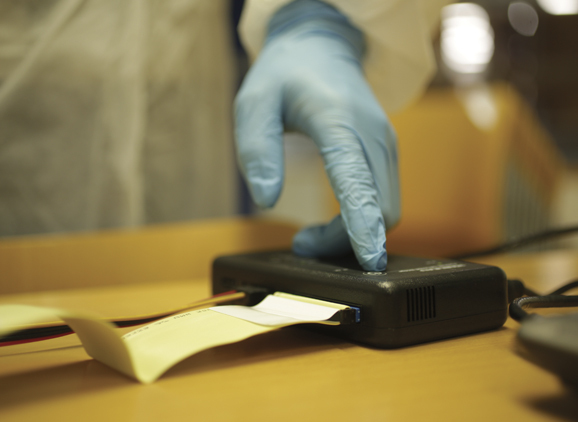 Specialist forensic psychology modules will develop your knowledge and skills. You will also have the opportunity to undertake a work-based placement to gain real-life experience of the field. This new course will introduce you to the field of clinical psychology and will encourage you to develop a comprehensive understanding of core psychological theories and concepts. You will learn how to apply these theories and concepts to understanding how mental health problems develop such as anxiety, depression, addiction and learning difficulties and how they can be treated. You will not only gain knowledge about mental health problems but also acquire the skills to work in mental health services. This is a four-year version of our popular BA (Hons) Social Media Management course, with an integrated foundation year. Master social media platforms to engage online audiences. Develop cutting edge and highly transferable skills to meet a growing need for Social Media Managers and build your own following. Become an expert in existing social media platforms with the ability to create, curate and share content, and analyse and engage online audiences. Learn media law, with the opportunity to gain an additional qualification recognised by leading employers nationally. This is a four-year version of our popular BSc (Hons) Politics and History course with an integrated foundation year. Appreciate the clash of ideas and cultures that underlie the events that appear in the news. Explore local History as well as the great world events such as the Reformation, the French Revolution, the First World War and the Civil Rights Movement. Develop essential and transferable skills. Embark on a career in a wide range of careers such as local government, Civil Service, NGOs and charities, Museums and Archives. This is a four-year version of our popular BA (Hons) Screen Performance course, with an integrated foundation year. You will learn the insider skills and techniques for Television, Film and Radio and master industry standards and conventions alongside practitioners and leading researchers. We’ll guide you through the different genres of screen performance such as drama, comedy, soap opera and factual reportage. 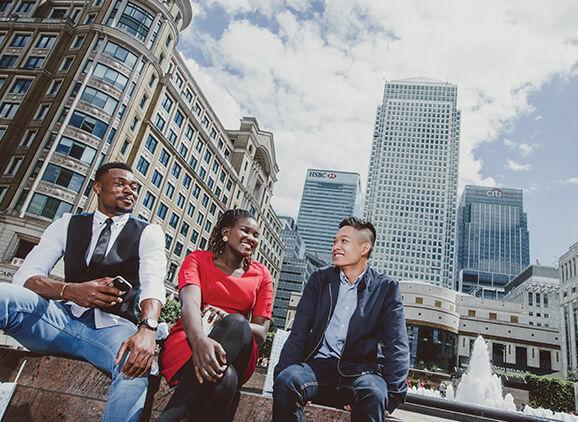 This is a four-year version of our popular BA (Hons) Business and Economics course, with an integrated foundation year which helps you gain the essential study skills and subject knowledge needed for an honours degree. Study a course that combines key content in business and economics with the opportunity to develop the skills needed for finding financial solutions. Choose an optional pathway after your first year. This is a four-year version of our popular BSc (Hons) Psychology course, with an integrated foundation year. 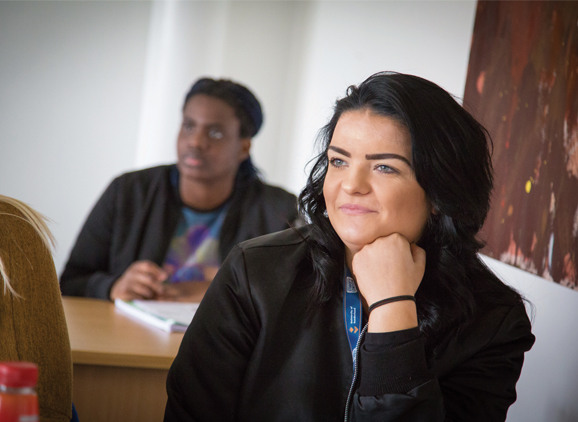 With an exciting range of modules to suit an array of different interests, BPS accreditation and specialist psychological laboratories, you’ll be perfectly set up for a career in psychology. This is a four-year version of our popular BSc (Hons) Psychology with Counselling course, with an integrated foundation year. 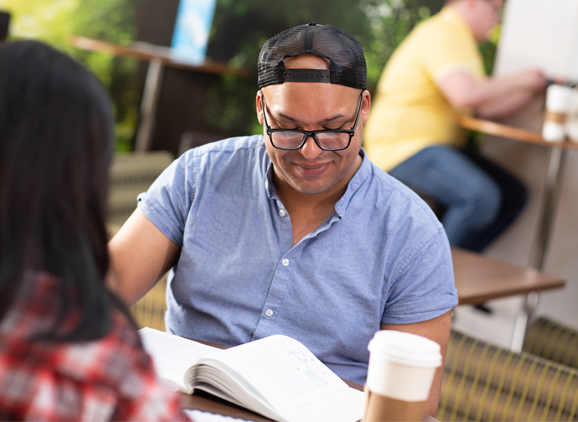 Add a counselling strand to our outstanding psychology course and explore two complementary and exciting disciplines. Gain wide-ranging insights into how people behave and how they can be helped to tackle problems. This is a four-year version of our popular BSc (Hons) Public Health course, with an integrated foundation year. Gain a solid grounding in Public Health and gain theoretical and practical knowledge that you'll be able to put into practice. Graduate with the practical experience to set you apart in a competitive jobs market, evidenced by the work-based placement you undertake. This is a four-year version of our popular BA (Hons) Physical Education and Sports Coaching course, with an integrated foundation year. Do you want to help children develop physical abilities and healthy habits that can last for the rest of their lives? This course will prepare you for a range of employability options in primary and secondary physical education and sports coaching. A degree in Physical Education and Sports Coaching can lead to a very rewarding career in the areas of physical therapy, sports medicine and educational leadership. 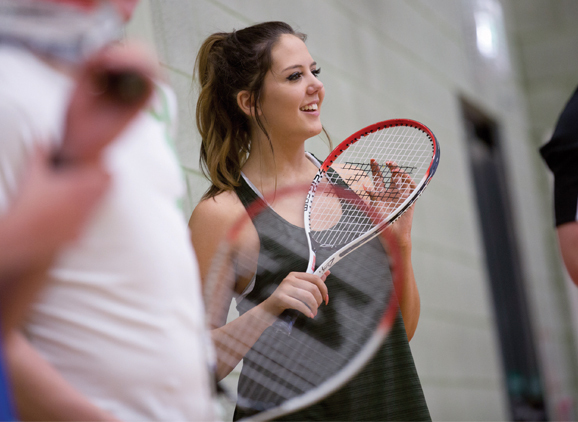 This is a four-year version of our popular BSc (Hons) Exercise, Health and Fitness course, with an integrated foundation year. Change people’s lives for the better through exercise. Help people become healthier, fitter and play a key role in the prevention of disease. Perfect your craft in our state-of-the-art laboratories and take your first steps on the path to a job in this dynamic sector. This is a four-year version of our popular BSc (Hons) Sports Coaching course, with an integrated foundation year. Thrive in helping people exceed their potential every day. With industry standard software at your fingertips, including 2D Dartfish and the Catapult Minimax System, help break boundaries and maybe even bring through the next Mo Farah or Usain Bolt. 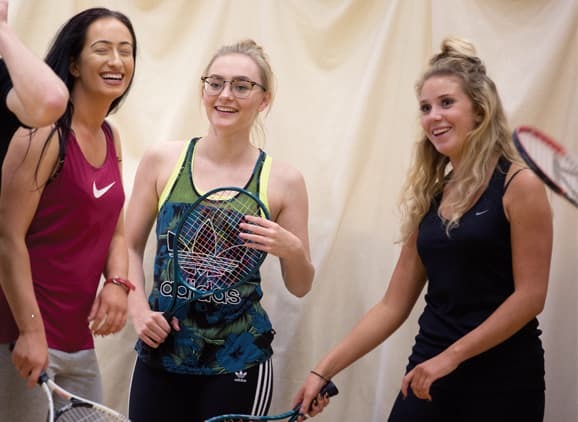 This is a four-year version of our popular BSc (Hons) Sport and Exercise Sciences course, with an integrated foundation year. Learn about the industry in its broadest form on a course endorsed by the British Association of Sport and Exercise Sciences. 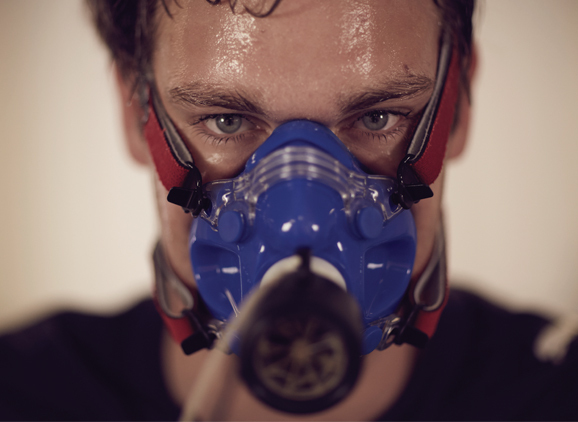 Study high-quality modules in physiology, injury rehabilitation, nutrition and biomechanics, using industry-standard facilities for measuring speed, agility, reactions and enzymes in the body. 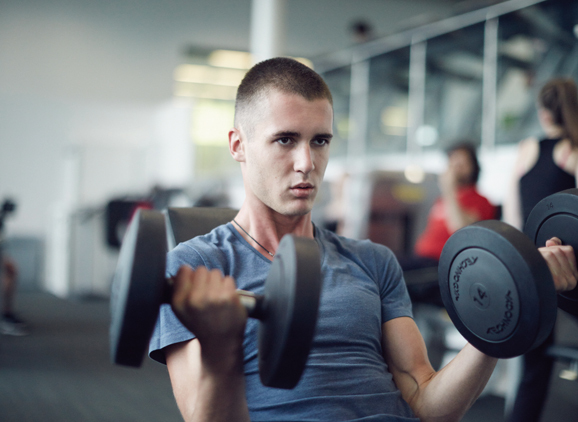 Take advantage of the opportunity to train as a gym instructor or personal trainer. This is a four-year version of our popular BEng (Hons) Automotive Engineering course, with an integrated foundation year. Are you fascinated by the mechanical workings of a vehicle? Do you look past the aesthetics and aim to dive deeper into the configurations and systems that lie underneath? If so, then this course is perfect for you. 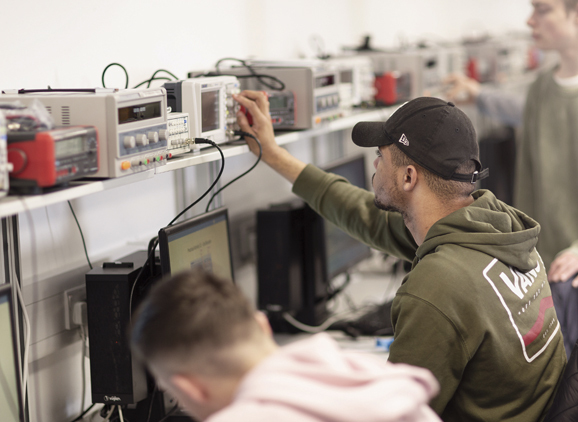 This is a four-year version of our popular BEng (Hons) Electronic and Electrical Engineering course, with an integrated foundation year. 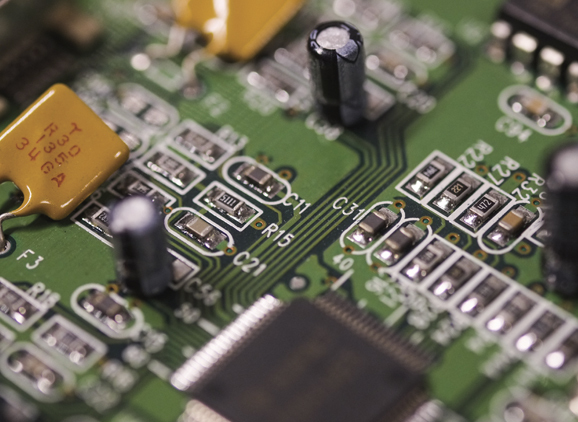 Widen your understanding of how electronics work, and grow your knowledge of electronic principles. 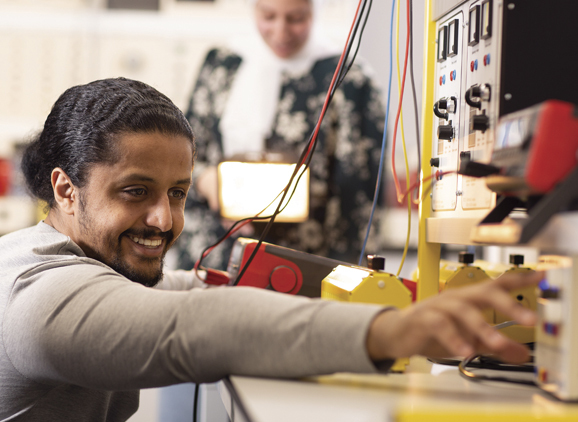 Broaden your experiences by learning about other engineering disciplines, and put your skills to the test by managing and performing a project in your final year. 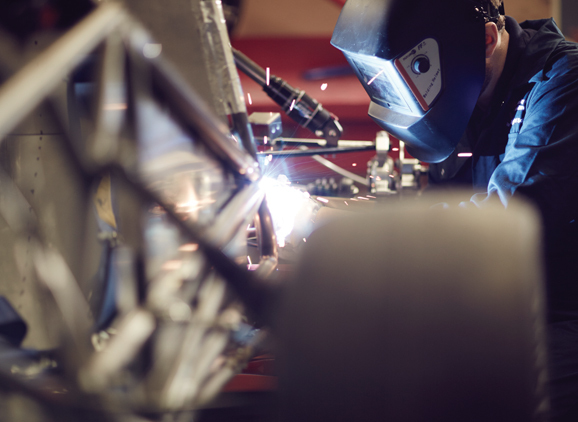 This is a four-year version of our popular BEng (Hons) Manufacturing Engineering course, with an integrated foundation year. Immerse yourself in this competitive sector that affects the lives of millions. Focus on all aspects of manufacturing including the automotive, aerospace, pharmaceutical, chemical and food sectors. Boost your employability as you discover how to increase productivity and reliability of manufacturing plants. With a strong emphasis on management techniques, you could become a real industry leader in the future. This is a four-year version of our popular BEng (Hons) Mechanical Engineering course, with an integrated foundation year. 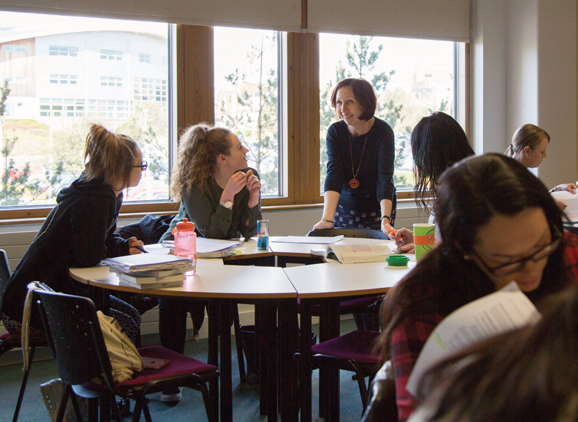 Take advantage of top-class teaching, world-leading research and state-of-the-art facilities. Network with some of the country’s leading professionals, enhance your problem solving skills and even build your own racing car. This is a four-year version of our popular BA (Hons) Business and Management course, with an integrated foundation year. Receive a comprehensive education on management in the industry. Gain insight into a range of different sectors of business. 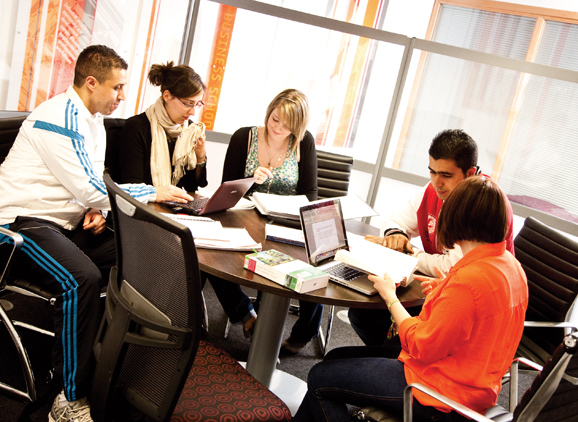 Choose to specialise your studies into specific areas. Graduate with extensive business know-how. This is a four-year version of our popular BA (Hons) Business and Human Resource Management course, with an integrated foundation year. Become an integral part of a business. Gain accreditation from the Chartered Institute of Personnel and Development (CIPD). Gain vital experience and earn on a year-long placement. Graduate with a variety of contacts and a vast number of transferable and relevant skills. This is a four-year version of our popular BA (Hons) Business and Marketing Management course, with an integrated foundation year. Become an influential marketer. Gain accreditation from the Chartered Institute of Marketing. 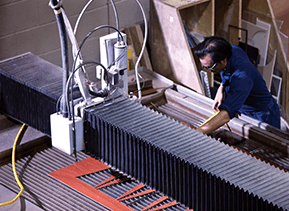 Build connections and earn a paid salary through a year-long work placement. Graduate as a hugely attractive candidate with an array of transferable skills and extensive experience. This is a four-year version of our popular BA (Hons) Business and Financial Management course, with an integrated foundation year. Become a key player in company finance. 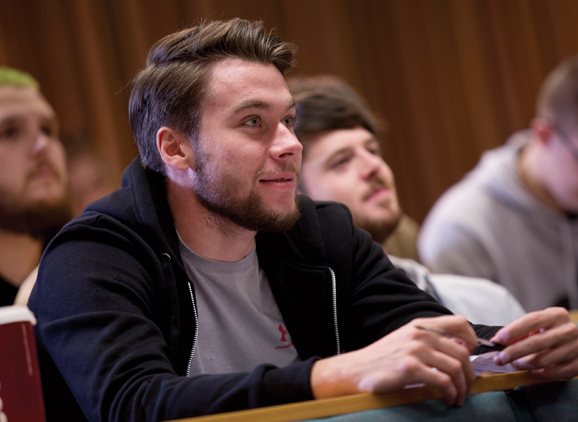 Study a wide range of modules with an array of transferable business skills. 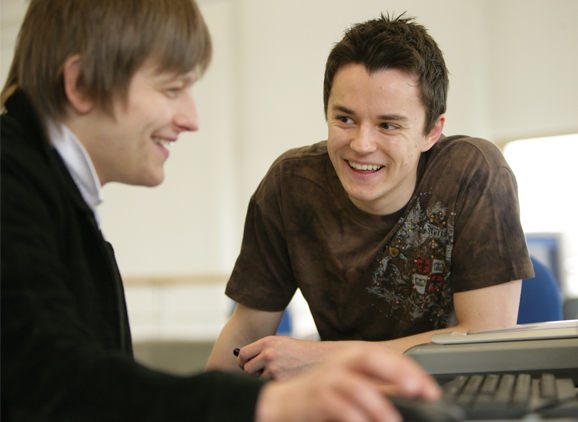 Complete employability modules to put yourself ahead of the crowd. Graduate as an employable, versatile candidate with a wide range of skills, theoretical knowledge and experience. This is a four-year version of our popular BA (Hons) Events Management course, with an integrated foundation year. Become a part of an industry that can affect the lives of millions. Hone your organisation skills and gain hands-on management experience. Put theory into practice through practical work and placements. 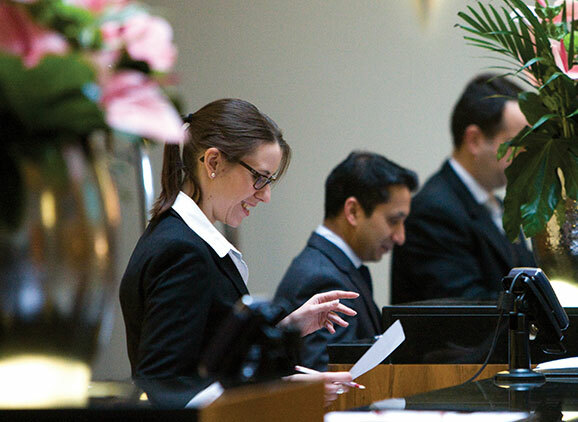 This is a four-year version of our popular BSc (Hons) International Tourism and Hospitality Management course, with an integrated foundation year. Carve out your path to a career in a booming sector. 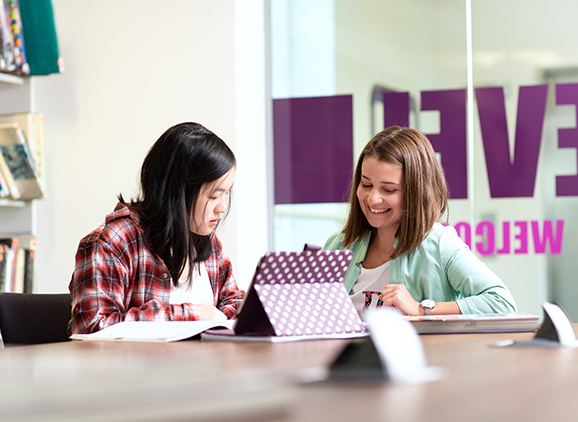 Develop research skills alongside our ‘world-leading’ research team. Study the areas you’re passionate about with flexible modules. Graduate as a unique candidate. This is a four-year version of our popular BSc (Hons) Tourism Management course, with an integrated foundation year. For the organisers, adventurers and leaders. See the world through field trips, gain real-life experience with extensive placement opportunities, and graduate with life-changing memories and vital industry experience. This is a four-year version of our popular BSc (Hons) Sociology course, with an integrated foundation year. Aspire to make a difference; look at the most important issues facing our society today such as political economy, families, poverty, culture, sexual politics and much more. This is a four-year version of our popular BSc (Hons) Criminology course, with an integrated foundation year. Learn about crime, criminal behaviour and punishment, visit criminal courts and prisons, and take advantage of volunteering opportunities and an optional placement in a relevant organisation. This is a four-year version of our popular BA (Hons) Childhood Studies, with an integrated foundation year. 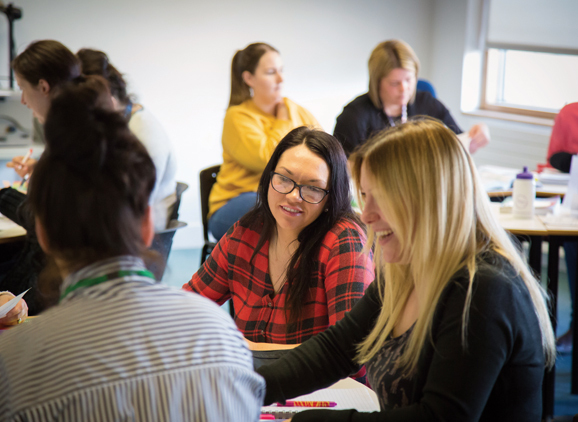 Refine your professional approach, build up the graduate attributes of a reflective practitioner, and cover a range of topics that include child development, early years, the primary curriculum and family studies. 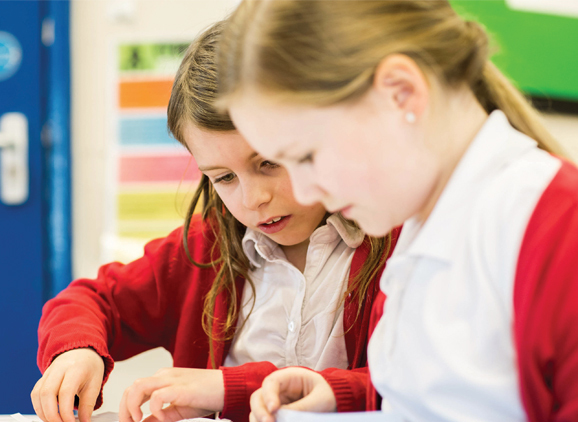 Combine practical skills with academic rigour, and work more effectively with children in a variety of contexts. This is a four-year version of our popular BA (Hons) Health and Social Care course, with an integrated foundation year. Prepare yourself for the increasing number of jobs in the highly rewarding areas of health and social care. Develop your knowledge and skills in areas such as psychosocial perspectives of health, counselling, research, health improvement and behaviour change. This is a four-year version of our popular BA (Hons) Community and Youth Work Studies course, with an integrated foundation year. Make a real difference to the lives of young people aged between 13 and 19 and their communities. Become a professionally qualified youth worker with a course accredited and endorsed by the National Youth Agency. This is a four-year version of our popular LLB (Hons) Law course, with an integrated foundation year. 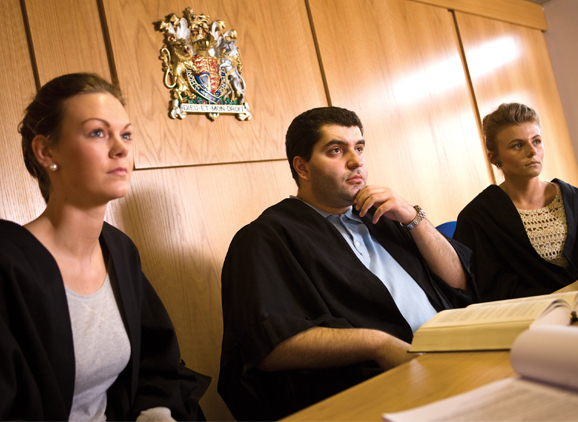 Start your career in Law and study on a recognised course. Challenge and push yourself to new limits. 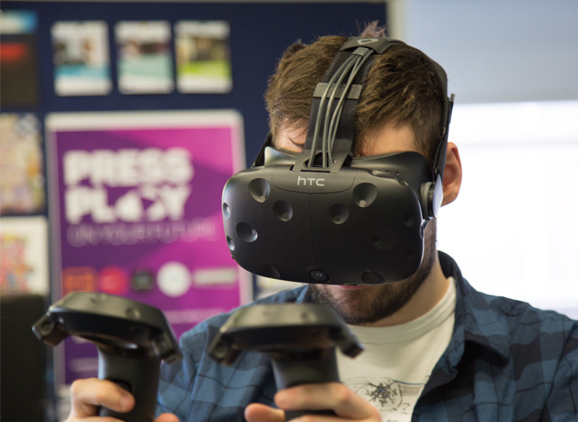 Work in real-world environments and gain crucial experience. Earn the qualification that can open the door to professional training. 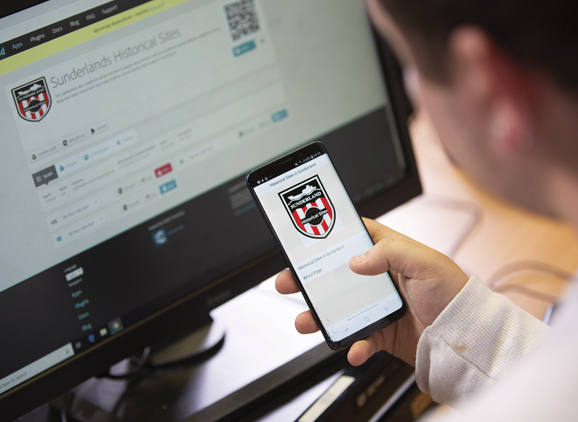 This is a four-year version of our popular BSc (Hons) Web and Mobile Development course, with an integrated foundation year. Pick up all the tools you need to become an expert in web design, multimedia and mobile development with the perfect mix of technical training and creativity. Really stand out from the crowd with modules in computer science. 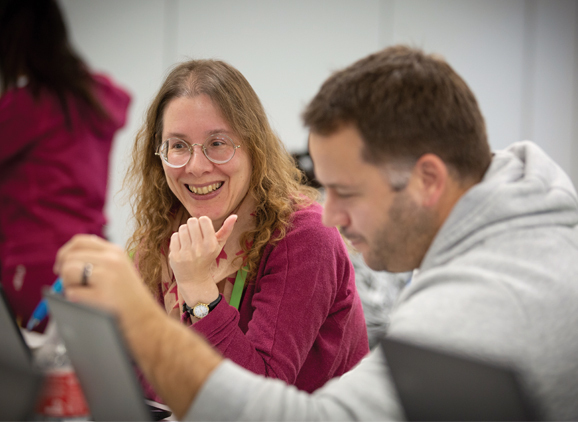 This is a four-year version of our popular BSc (Hons) Computer Science course, with an integrated foundation year. The broadest of our computing courses. Learn the fundamentals of how computers work the way they do, as well as models in software development, system programming and programming languages. Previous graduates have gone on to work for British Airways and Sage, so how far will you go in this highly rewarding industry? This is a four-year version of our popular BSc (Hons) Networks and Cybersecurity course, with an integrated foundation year. Perfect your craft with us – an accredited Cisco Network Academy. 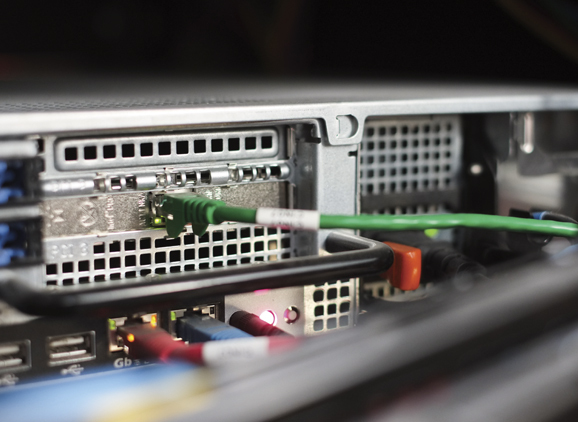 Gain access to Cisco's state-of-the-art network equipment. Leave with skills in security, network management, and database systems. Let your skills shine through a paid one-year placement and jump into a wealth of practical projects that'll combine to give you a dynamic e-portfolio when you leave. This is a four-year version of our popular BSc (Hons) Game Development course, with an integrated foundation year. Thrive in one of the fastest growing regions for games software development, perfect your craft using Sony's Dev Kit software, and learn how to develop simple point and shoot mini-games all the way up to exhilarating 3D games for major consoles. Connect with some of the biggest names in the industry though a one-year placement and leave with a dynamic portfolio. This is a four-year version of our popular BSc (Hons) Cybersecurity and Digital Forensics course, with an integrated foundation year. In a world where cybercrime is on the rise, the need for highly-skilled professionals has never been higher. Gain vital industry experience and contacts with a paid, one-year placement, unlock information using ethical hacking and learn the fundamentals of programming with modules in C#, Java and SQL. This is a four-year version of our popular BSc (Hons) Business Technology course, with an integrated foundation year. If you are fascinated by the world of business IT, this course is for you. With modules focusing on database systems, software construction, project management and web applications, you'll be well placed to head-up large scale projects and become a real leader in your chosen field. 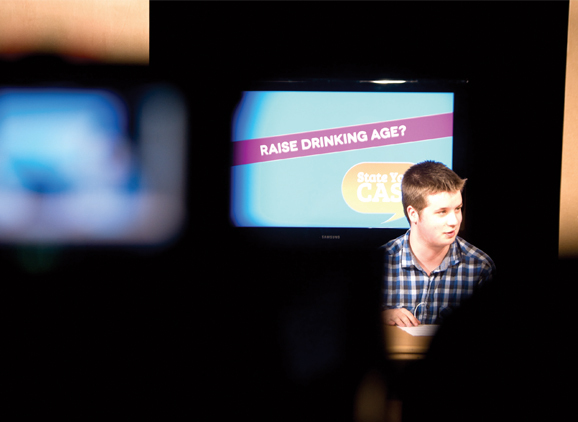 This is a four-year version of our popular BA (Hons) Journalism course, with an integrated foundation year. Explore different types of journalism, from its history to present day, allowing you to specialise in a specific area of interest. Choose to focus on Magazine Writing, Sports Writing, Investigative Journalism, or Entertainments and Games Journalism. This is a four-year version of our popular BA (Hons) Sports Journalism course, with an integrated foundation year. The North East has a burgeoning sports scene, with a Premier League football team on our doorstep. Develop core skills necessary for any sports journalist, from writing match reports and features to previews and sports news stories. 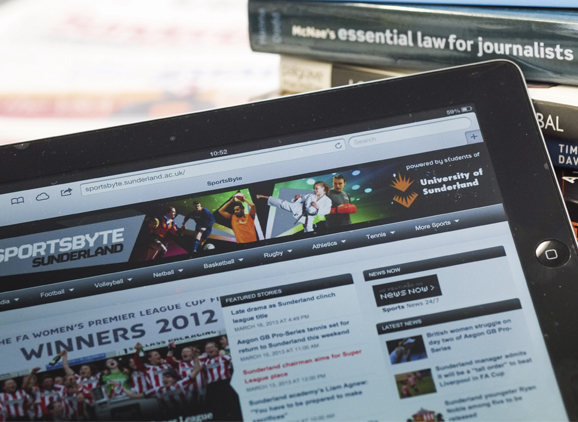 Grasp the opportunity to work on our sports platform, SportsByte, covering live sports events across the North East. This is a four-year version of our popular BA (Hons) Fashion Journalism course, with an integrated foundation year. 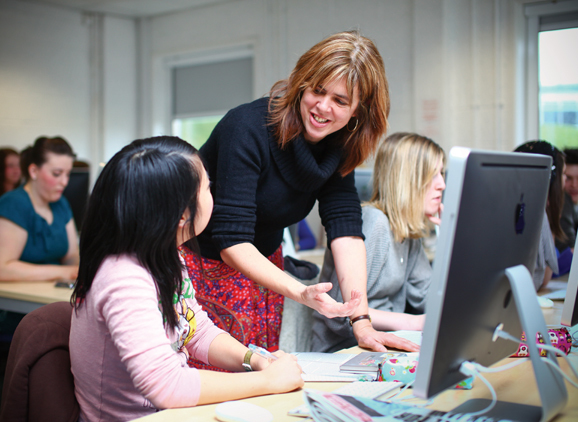 This innovative course is the UK’s only Fashion Journalism degree to have NCTJ accreditation. Work on the University’s fashion platform, Fashion North, and learn the core skills that every fashion journalist needs to make it in the industry. Write features, style photoshoots, create fashion spreads and produce your own magazine to impress prospective employers. This is a four-year version of our popular BA (Hons) Media, Culture and Communication course, with an integrated foundation year. Gain a strong understanding of media theory. 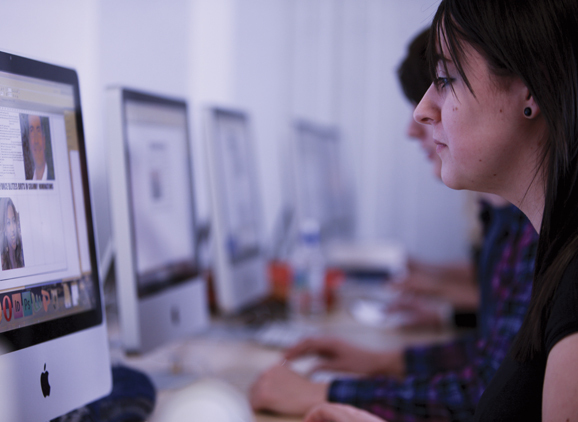 Study core modules such as Media Studies, Cultural Theory and Digital Media Cultures. Choose from a broad selection of optional modules, including Popular Music Cultures and Media Production Skills. 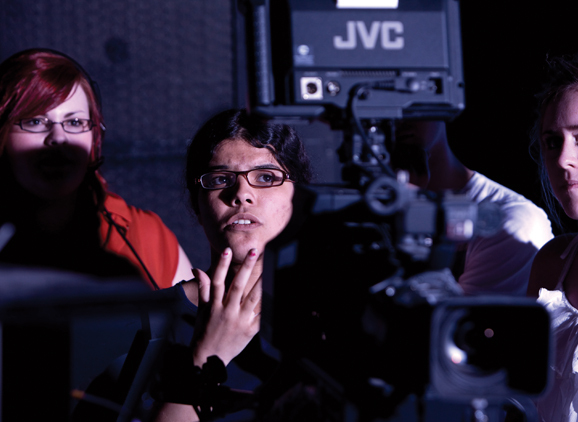 This is a four-year version of our popular BA (Hons) Film and Media course, with an integrated foundation year. Core modules include Film Theory and Criticism, History of Cinema and Media Studies. You will also have the opportunity to choose from a wide range of optional and practical modules, such as Video Production and Screenwriting. In addition, you can undertake a work-based placement and gain hands-on practical experience which puts our graduates in high demand from employers. 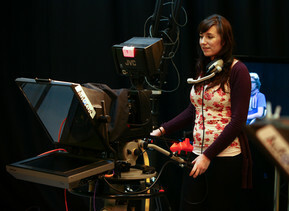 This is a four-year version of our popular BA (Hons) Media Production course, with an integrated foundation year. Learn to deliver compelling TV and radio. 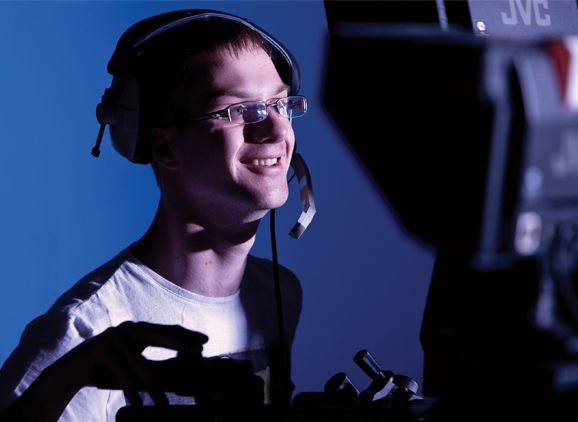 Gain a technical understanding of the industry and real-life experience through placements. Enhance your employability by gaining industry accreditation. Graduate with a detailed portfolio, developed skills and technical insight. 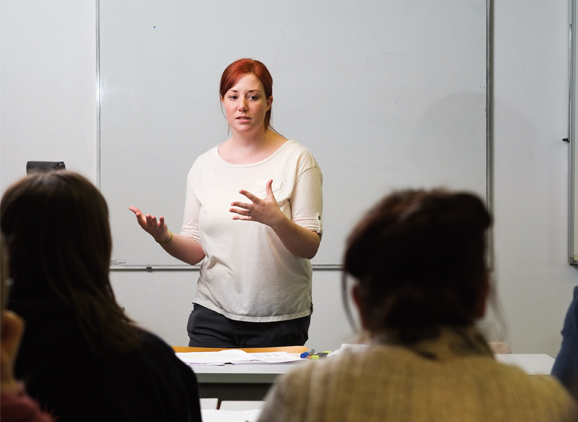 This is a four-year version of our popular BA (Hons) English course, with an integrated foundation year. Learn the principles of studying and writing about language and literature, develop your talents as a creative writer, acquire valuable communication and thinking skills, and become culturally empowered and highly articulate, alongside like-minded students within a lively and supportive environment. This is a four-year version of our popular BA (Hons) History course, with an integrated foundation year. Study a well-established degree that employers know and respect. Analyse complex material, make informed decisions and communicate clearly – all transferable skills that are highly valued. Choose from a variety of intriguing modules including Democracy and Tyranny, the Civil Rights Movement in the USA, and Britain’s Age of Reform. 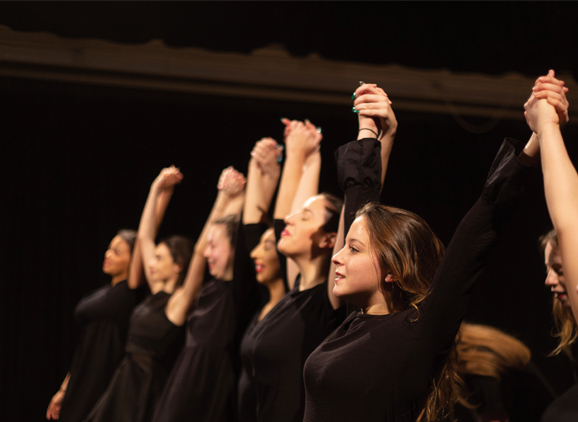 This is a four-year version of our popular BA (Hons) Performing Arts course, with an integrated foundation year. Take your talent to the next level. 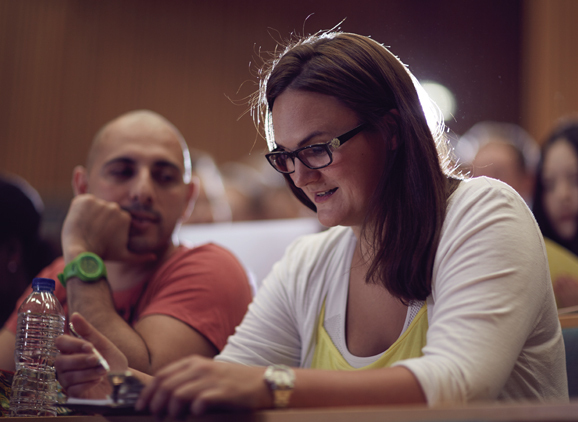 Personalise your course with flexible modules suited to your interests and passions. Perfect your skills in state-of-the-art, extensive facilities. Graduate with a wealth of experience and a host of transferable skills. Master making skills in a range of materials, including Glass and Ceramics. 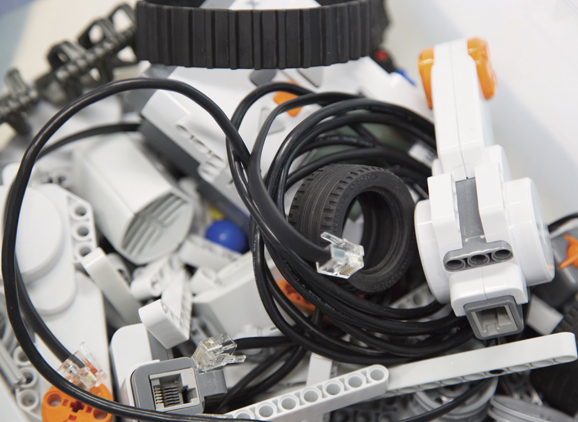 Develop individual creativity and skills through cutting edge and established methods of practical making and conceptual thinking. Foster reflective and critical approaches to creative practice by promoting diagnostic, communication and digital skills. 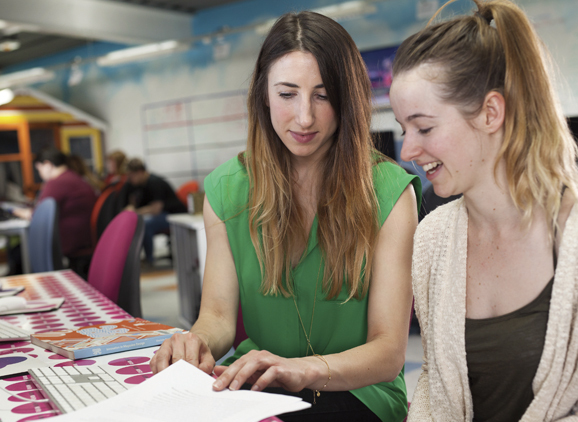 Work alongside like-minded students and within a creative and world-class environment. Celebrate and showcase your creations in the final year Degree Show. Study a wide range of modules to suit your interests, including Fine Art Media Skills, History of Art and Fine Art Contemporary Practice which will culminate with an exhibition in your final year giving you the opportunity to showcase your work to a public audience. Work alongside like-minded students within a creative and supportive environment, and gain work experience through projects and commissions managed by our Photography department. Do you want to make animation and games industries? 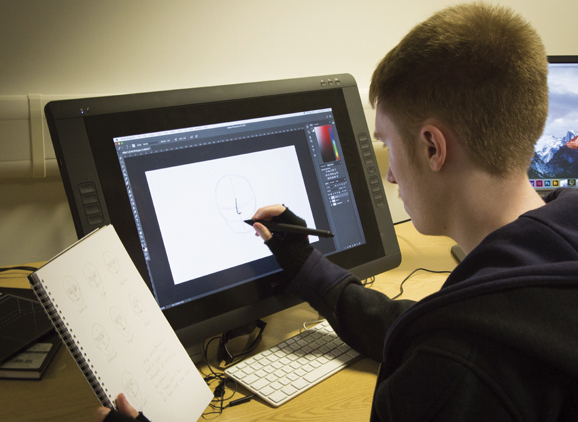 Use digital software such as Maya, Toon Boom and After Effects as part of this degree. Learn the core principles of character-led animation. 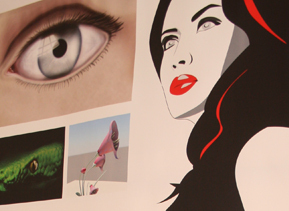 Showcase your creativity to a public audience in the final year Degree Show. 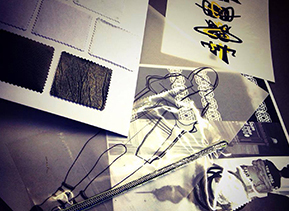 Work on live projects set by fashion industry professionals. Focus on a wide range of options to suit your interests such as design and manufacture, photography, styling, branding and magazine design. Undertake industry-relevant modules such as Fashion Product and Promotion and Design Theory. Create a personalised fashion portfolio. Graduate work-ready and pursue a career in a range of industries including, design, brand development, fashion publishing, production, Public Relations and fashion retail. 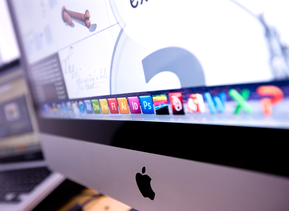 This is a four-year version of our popular BA (Hons) Graphic Design course, with an integrated foundation year. Study a wide range of modules with flexible options to suit your interests, such as Visual Communication, Motion Graphics and Branding, Position and Identity. Acquire valuable skills relevant to a career in Design, and work alongside like-minded students within a creative and supportive environment. Graduate with a portfolio of work to showcase your creativity and impress prospective employers. Are you passionate about drawing and full of creative ideas? If so, our Illustration and Design degree is for you. Benefit from generous studio space and well-equipped workshops. Flourish in a creative environment, working alongside like-minded students and showcase your work to a public audience in your final year Degree Show. 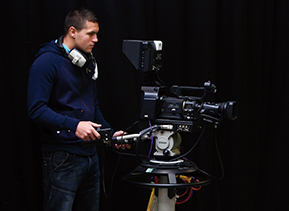 This is a four-year version of BA (Hons) Film Production with an integrated foundation year. 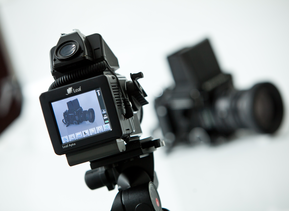 It's a distinctive course for students who love film and want to enter the film industry. Learn how to create content such as short films, documentaries, music videos and commercials, and gain practical experience and instruction in film crew roles such as Director, Producer, Cinematographer, Editor, Scriptwriter and Sound Mixer. A specially designed Foundation Year to prepare you for entry to your chosen degree. Each Foundation Year is an integral part of a full honours degree which means that you would apply for a four-year course. We currently have over 40 degree courses across a broad range of subject areas that are now accessible with a Foundation Year. 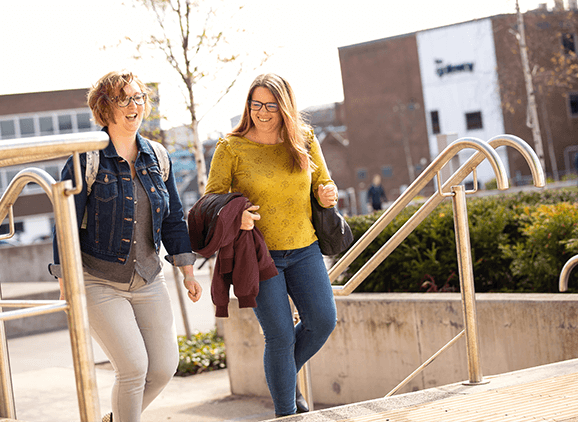 You may have just missed the grades required for direct entry onto a degree, or you may be looking to embark upon a new career path and want more time to develop your study skills and broaden your subject knowledge before starting your degree. Many Foundation Year students come to us with no formal qualifications but with relevant and valuable work experience. 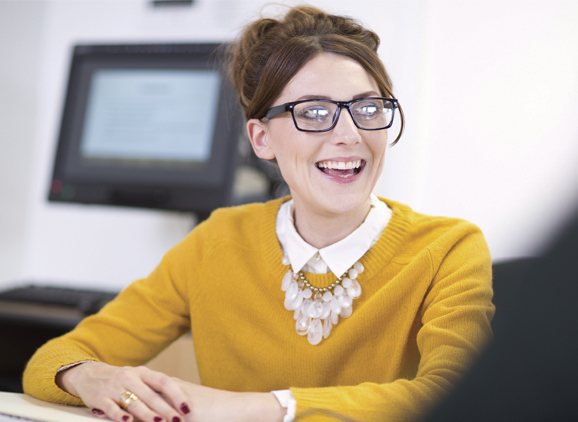 If you want to improve your career prospects by having a universally-recognised qualification we can offer you a programme that matches your ambition. Get in touch with us and together we can plan a route through to a qualification that could change your life. If you join us in September 2019 the foundation year will be £4,500. Will my qualification be different?